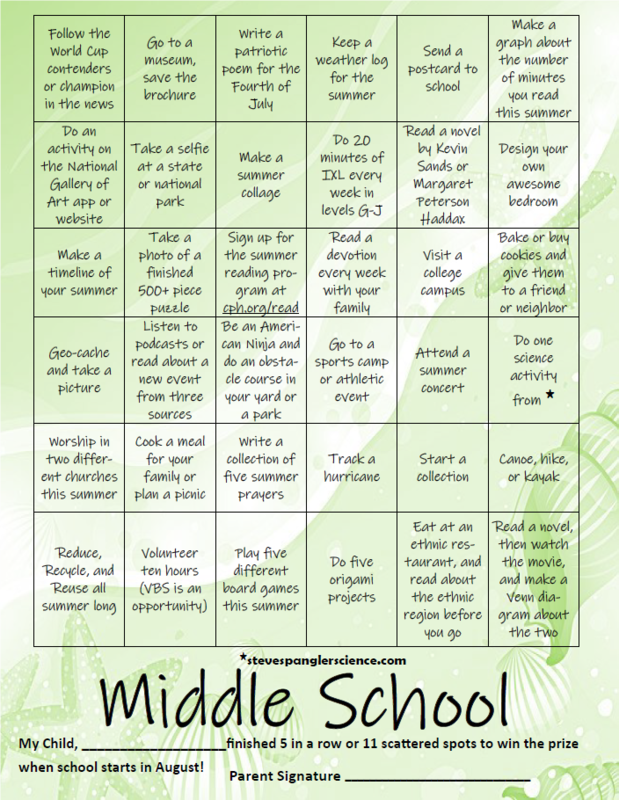 Gear Up for a Sizzling Summer of Learning! Win Prizes! 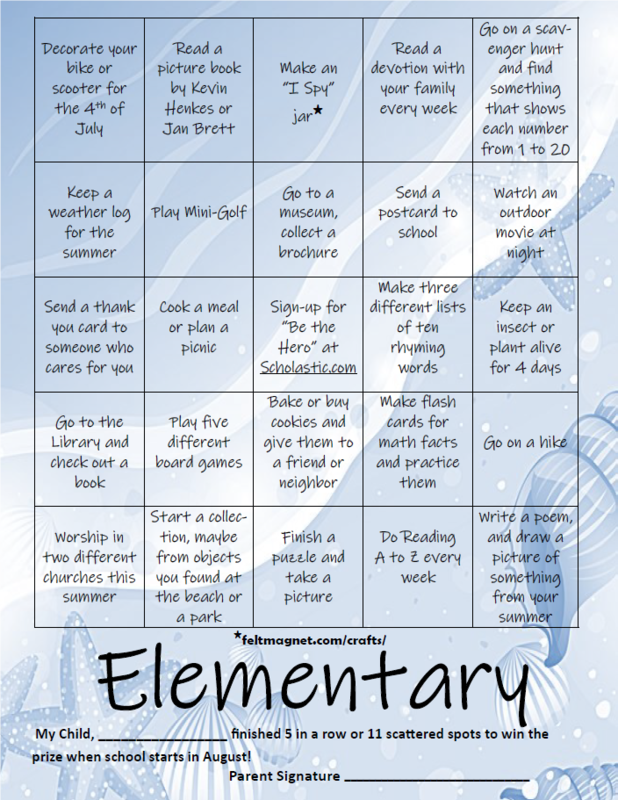 To help you keep your child in the habit of learning, all summer long, teachers have composed a Sizzling Summer Learning Matrix of dynamic activities and meaningful suggestions for Elementary students, and another for Middle School students, to complete over the summer holidays. Yes, there are prizes to win! The goal is to fill the matrix to get five in a row! TLS students: show your new teacher when you come to school on August 13th, and then win a book authored by next year’s Literacy Festival authors (Kevin Sands, Marianne Berkes, Carolyn Crimi, and Margaret Peterson Haddix). It is guaranteed to add a zest for a sizzling summer!